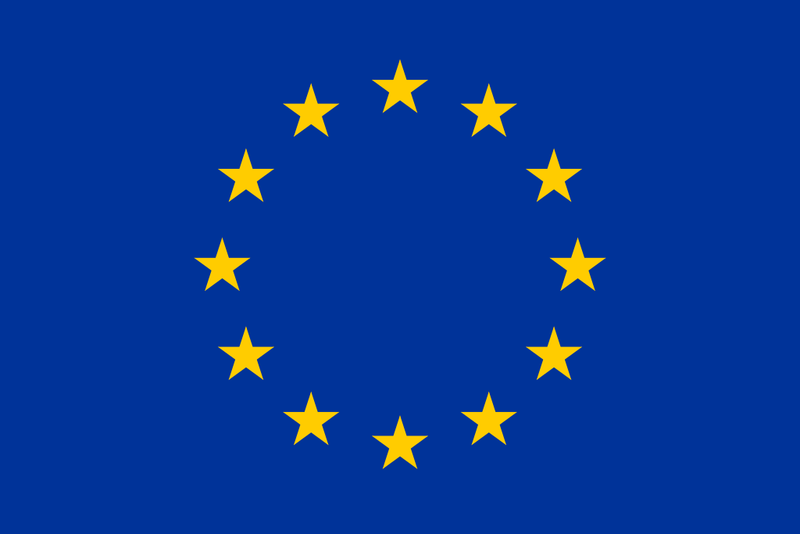 Home Ink Cartridge News The EU and its new plastic waste legislation. The EU Commission have laid out a new set of rules in a bid to tackle the issue that is our plastic waste, and the impact it is having on our environment. The new rules are aimed at single use plastics specifically, and has been described by the European commission as proportionate and tailored. Plastic currently takes up 85% of all marine pollution, with devastating consequences for wildlife (in the ocean and out) as well as human health, with micro plastics entering our food chain and we are none the wiser. As well as this facing the issue head on from an ecological perspective, the EU commission’s new directive aims to bring about more opportunities economically, bringing in more opportunities for innovation, competitiveness, and job creation. The single use items covered by the new legislation include but are not limited to things like, cotton buds, cutlery, crockery, straws, stirrers, and balloons sticks. All of which will now be required by law to use sustainable materials in their production. 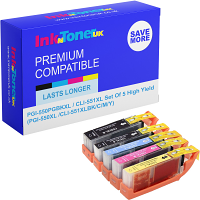 At InknTonerUK, we already make sure that we do our part for the greater environment by recycling all of our waste ink and toner cartridges. This is to prevent the harm they could end up doing to the environment, and the money we make from doing so goes to the charity we support called Caring for kids. Make sure you do your bit for the environment too; we all can help play a part in our worlds safe and clean for the future!